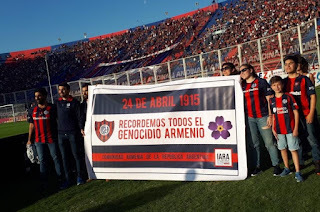 Before the football match between San Lorenzo and Huracan for the Argentine Superliga Cup, the San Lorenzo recalled the 104th anniversary of the Armenian Genocide with a banner on the afternoon of April 14. 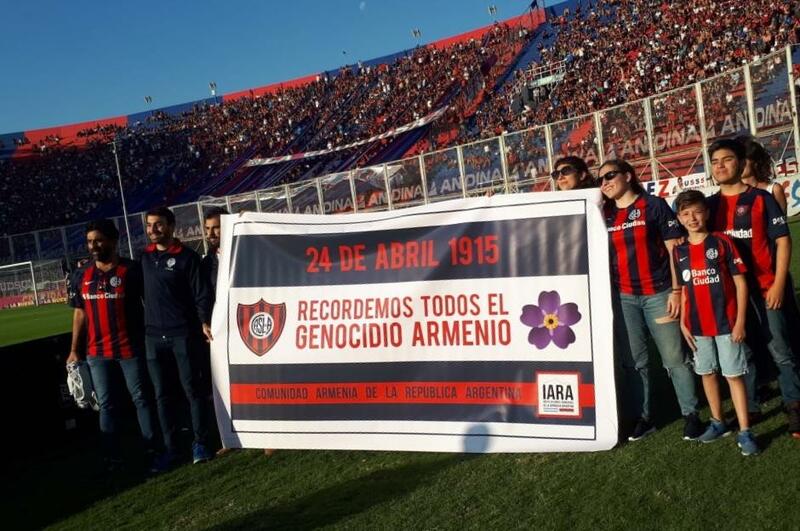 "Let us all remember the Armenian Genocide" reads the poster that was exhibited at the Pedro Bidegain Stadium. 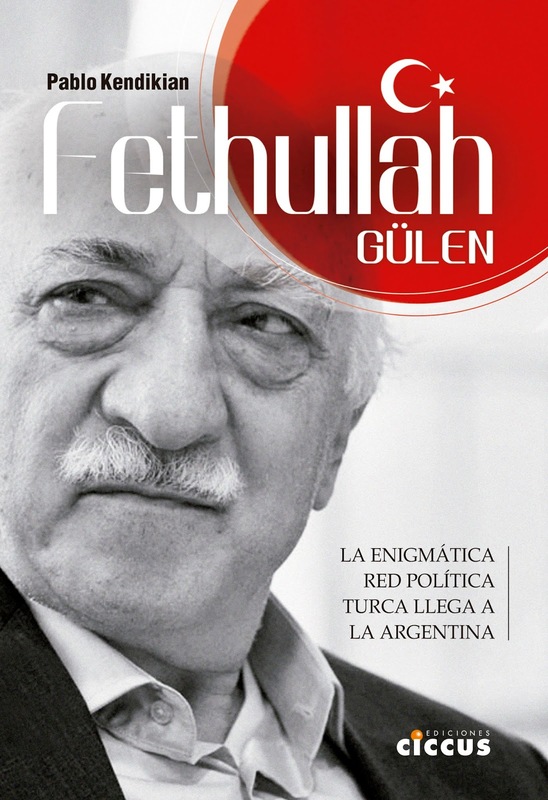 The initiative came from the Armenian Institutions of the Argentine Republic (IARA) and the approval of the club's President, Matias Lammens. "It was really exciting to enter the field, the supporters were very respectful and they applauded us standing up," said Horacio Terzian, representative of IARA. Similar posters had been shown in different clubs in previous years: Boca Juniors did it repeatedly in the Bombonera, and in 2016 they showed it during a superclasico against River Plate, in the most important match of the country. 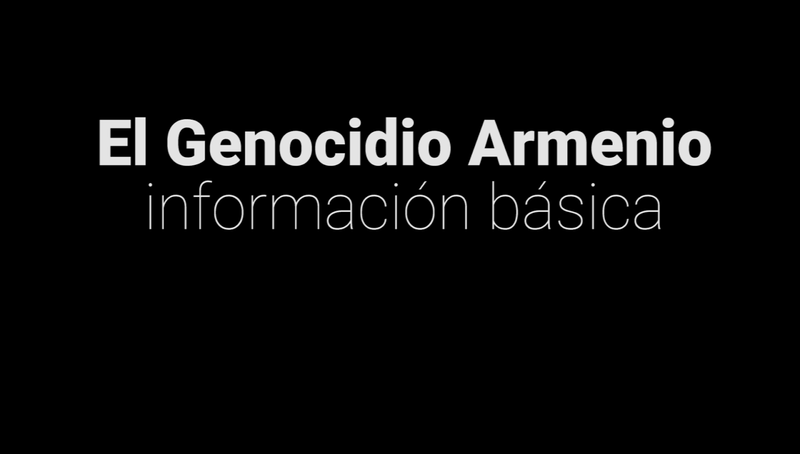 It is not the first gesture that the President of San Lorenzo Matias Lammens has with the Armenian community. In 2014, Press Armenia news agency announced that Lammens had rejected the sponsorship of Azerbaijan. On that occasion, the representatives of the State of Azerbaijan demanded that there should not be any Armenians in the club's board of directors, according to Lammens. 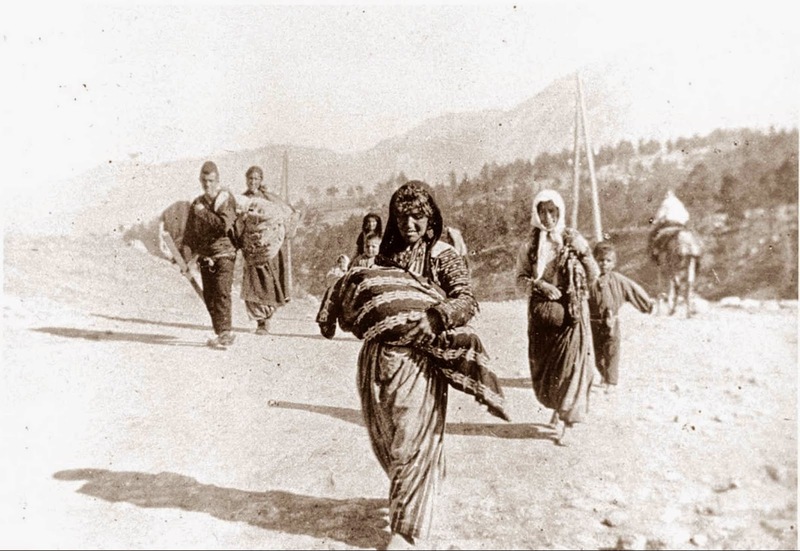 That decision earned him the recognition from the Armenian community, which granted him a distinction months later.